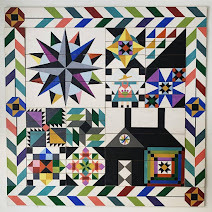 Most of the Barn Quilts you see hanging in homes and on barns across our country has a meaning or symbolism. One of my favorite patterns in the Nordic Star. We have painted this pattern for Christmas and have shipped many to customers of Scandinavian decent, however, this version in black and white is my favorite. This pattern represents the desire we all have to follow light in our lives. The outer arrows or points point to the inner star, just as we all have a light in our lives that we can look to. I love wall art that reminds of something good and this star is my favorite. We have our Spring Sale going on now through March 17th with 25% off with code SPRING at checkout. 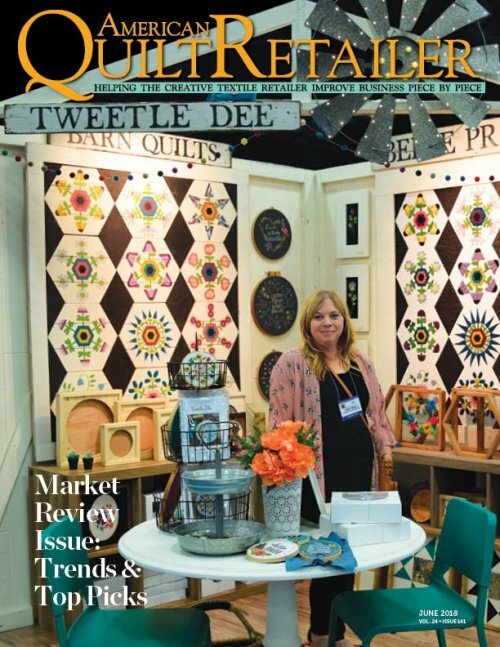 We will be closing our Barn Quilt Shop in April and May as we will be traveling and at several shows around the country...so don't miss out on this sale! 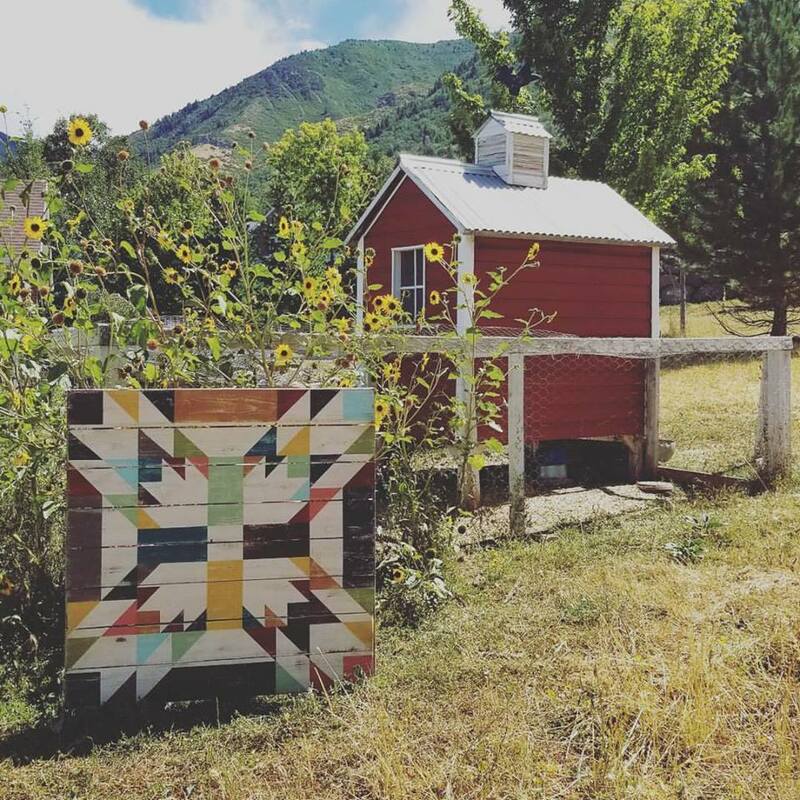 It will be your last chance to pick up a custom painted barn quilt until summer. New to the shop this week are two floral embroidery hoops and kits which are so gorgeous and springy! The Wild Pansy and the Willow and Rose Hoop Art Embroideries are now offered two ways, as a finished piece and as a kit and they are in The Shop. So whether you want to make your own or purchase a finished hoop the you can choose. So many of you have asked for the options and we are thrilled to offer them to you. The Wild Pansy is hand embroidered on a piece of vintage linen that I was blessed to find from my husband's grandmother's quilt shop. She passed away and left her fabrics in storage. As the family was deciding whether to toss it or not, they asked if I wanted it and of course I was thrilled to have it. It was two huge bolts of this gorgeous off white linen weave. I love to stitch on it because it is holds all of my stitches on the top and they always look gorgeous. 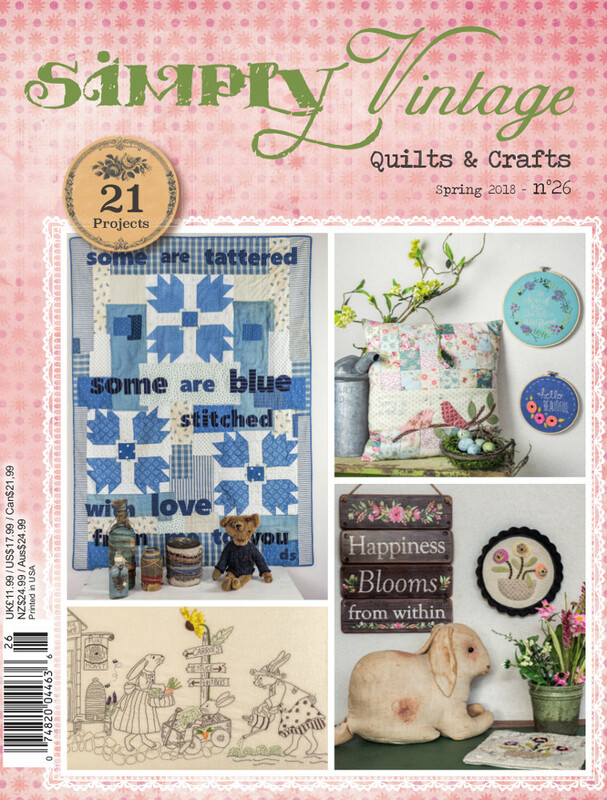 Our kits include a piece of this cherished linen, a wood hoop, scissors, floss, needle, our stitching guide and a link to a tutorial for how to embroider each stitch. I love to include a variety of flosses and tools so you can try something new with each kit. If you want one already embroidered, our hoops come framed in a stained hoop with the back sealed to display in a stand on to hang. Each piece is signed and dated and one of a kind. We are so excited to offer these two new hoops to our growing collection of Hoop Art Embroidery. If you are interested in attending one of our workshops we have a bunch of them coming this year. Two at our home in Woodland Hills where you will learn how to paint a barn quilt and how to embroider your own hoop in one fabulous day. 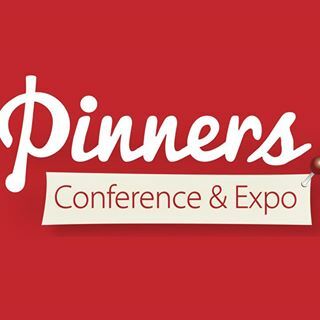 We are also teaching our workshops at each of the Pinners Conferences around the country this year. Those dates and registrations are open and can be found on their site. We hope you have a wonderful week and enjoy each new day. 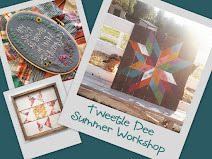 If you have any questions about upcoming events, please email me at tweetledeedesignco@gmail.com. We are so excited to share our newest product at Tweetle Dee! 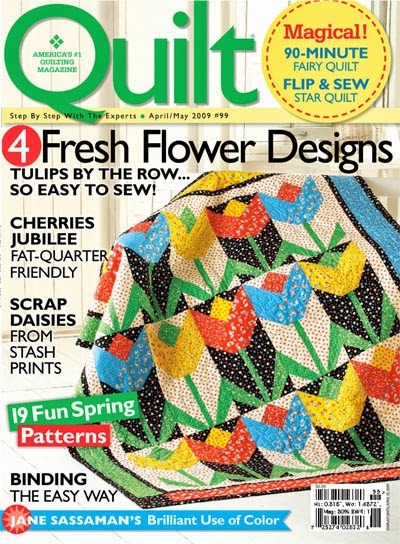 You have asked for mini barn quilts and they are here. 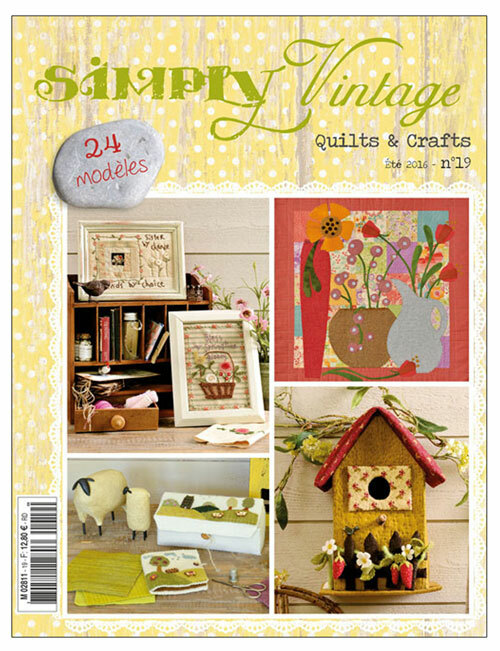 We are so excited about these Mini Barn Quilt Sets. We choose three simple classic patterns with four beautiful colors that will fit into any farmhouse style home. Each Mini Barn Quilt is planked, hand painted, sealed and framed in a solid wood stained frame. They come in sets of three and individually too. They are solid enough to stand alone on a shelf or they can be hung on a wall as part of a collection. We thank you for asking for these mini's! They have been so fun to make and paint...I love them! Now if I could get the Texas Star into a mini I would be doing cartwheels. Maybe later this year. We have new products coming throughout this spring and we are excited to have new friends come along with our Tweetle Dee journey. Bless you all for your continued love and support. We hope you love these Mini Barn Quilt Sets as much as we do. On our travels through the east farm land we fell in love with the barn stars that are often seen on homes and barns. Many times they are mixed together in a collections and range from very colorful to plain black. We wanted to create a collection of Barn Stars that would look beautiful in your own farmhouse styled homes. We created two pre-finished stars, one in farmhouse white and one multi-color. Then on your requests, we created a Ready To Paint Barn Star that comes assembled and ready for you to finish however you wish. The aged bolt in the center is secured to the star and each star comes ready to hang. The finished size is 20". Perfect to hang in your home or on a porch or barn door. Our pre-finished Barn Stars are each hand painted on reclaimed wood and sealed for indoor or outdoor use. They will look beautiful for years to come. Each star is signed and dated with no two stars being exactly the same. As always custom colors can be ordered to fit your colors perfectly. To order these barn stars go to The Shop and you will see the options. If you want a custom size or color shoot us an email and we will be happy to help you get the star you want. I'm making a huge one for the peak of our home and will post pictures as we get it finished. Have a wonderful week! Happy Presidents Day weekend! We hope you are enjoying this holiday and to make it a little more fun, we are having a site wide sale through Monday at midnight with 25% off all products in The Shop. 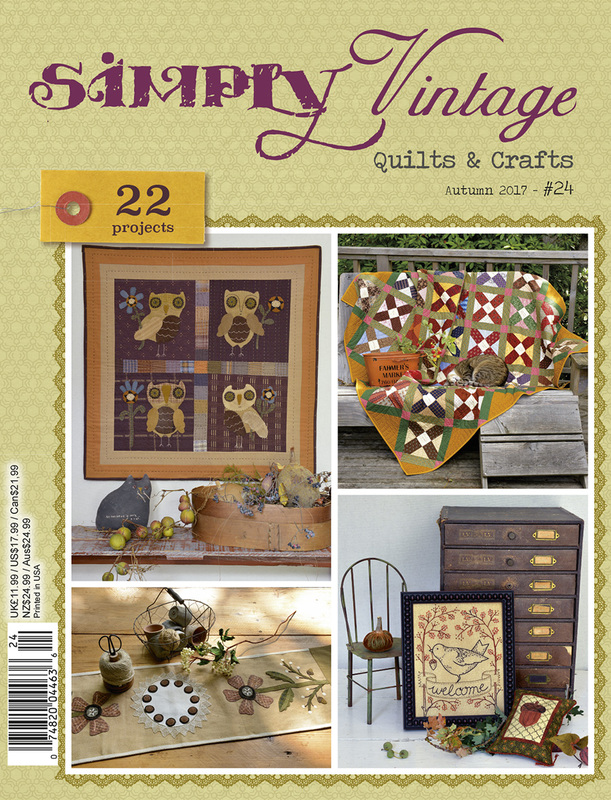 There are a bunch of new barn quilts, patterns, embroidery kits, supplies and framed farmhouse pieces. All for 25% off with code PRESIDENT at checkout! You won't want to miss this once a year sale. We hope you enjoy your long weekend. We will be busy clearing the workshop for this week's paint class at our home...and maybe catch the new Marvel movie. Whatever you do have fun and get your spring orders in before midnight on Monday! Happy Monday! I hope you had a wonderful weekend and are feeling a little bit of spring coming your way. We are starting to see colors pop up and so we are releasing our two most colorful barn quilt patterns in the shop this week. You can now find Rainbow Hearts and the gorgeous Double Bear Paw patterns in the shop in the pattern sections. 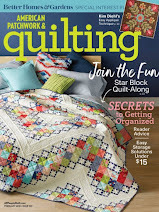 Each pattern comes with our How to Paint a Barn Quilt guide and step by step instructions, as well as a pattern that can be sized to any size barn quilt board you want to paint on. For the sample of the Rainbow Heart I painted on one of our Framed Barn Quilt Boards and love the way the wood frame set off the hearts. This custom Double Bear Paw was painted on one of our Ready to Paint Barn Quilt Boards and it is one of our most popular pieces. In the patterns you will learn our finishing technique to assure that your barn quilts will be safe from fading inside or outside of your home or barn! 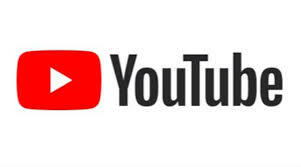 For additional helps you can view our Tweetle Dee You Tube Channel and watch how we paint our barn quilts. Have a wonderful week and remember "You Can" is the theme for this week. Once in a blue moon a barn quilt will take me breath away...and this one has done it! 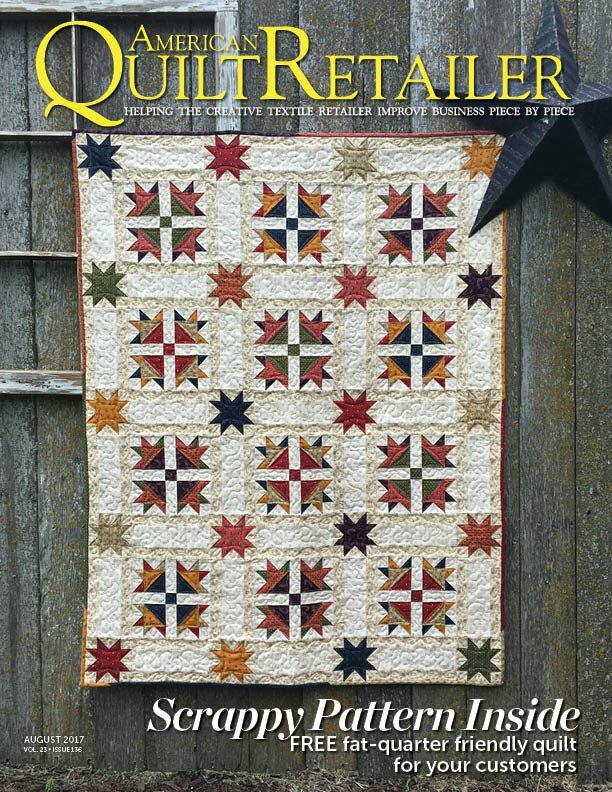 Introducing the newest pattern in our collections the Feathered Star Barn Quilt. Let me tell you what I love about this pattern. The tiny pieces, the angles, the center star...the rounded angels surrounding the star. I am smitten! Then add the colors. Seriously, a deep denim blue, gold, olive green, mango, violet, and nantucket blue. All of these framed in a stained and distressed frame!!! 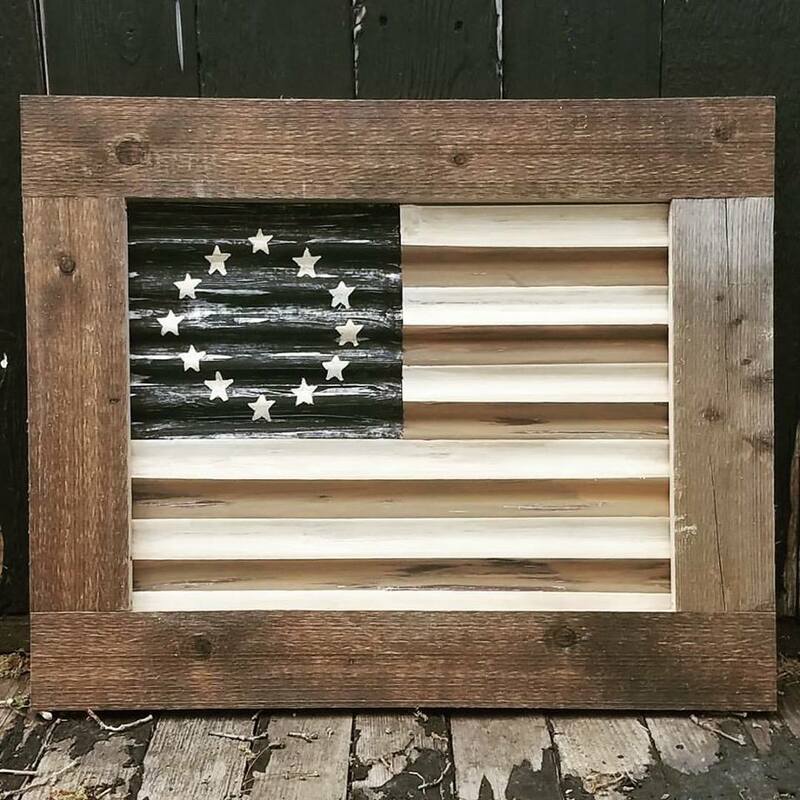 This beauty has been added to our shop and as always, we can paint them in any color of your choosing. We have several other color and pattern combinations in the works for this pattern and can't wait to paint it over and over again. Our shop has free shipping through February 4th! This goes for anything and everything in the shop including furniture and our big customs. Just use code FREESHIPPING at checkout. We hope you love this pattern as much as we do. It has inspired me and I hope it does you too.